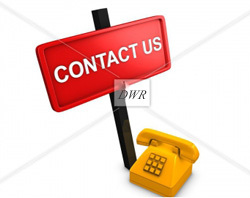 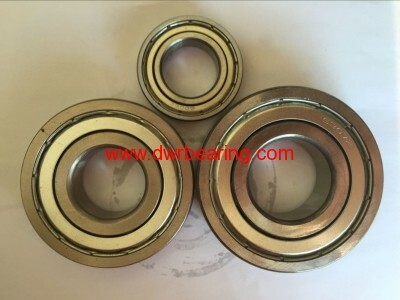 Deep Groove Ball Bearing is the most representative of the rolling bearing,a wide range of uses.It is suitable for high speed or the high-speed operation, and very durable, without regular maintenance. 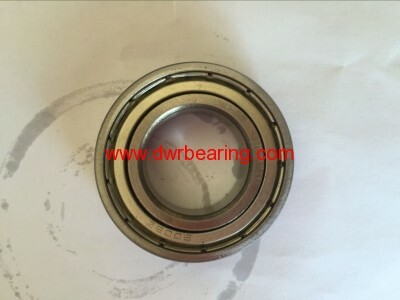 This kind of bearing friction coefficient is small and the limit speed is high, the structure is simple, it is the most widely used in mechanical industry of bearing. Temperature from -40 centigrade to +250 centigrade.